Branding is easier said than done. Advertising gurus the world over are still mulling over what exactly defines branding. Why does one brand score over others and why does one fail to generate customer confidence despite everything going supposedly right for it? Is it the design of your ads, your brochures, the packaging of your products/services, the look of your corporate office, etc? Or is it the promise that a particular product or service conveys the promise of quality, authenticity and credibility? Hmm...actually it is a combination of all this. But primarily, it is the 4th point which matters most...the promise! Why is it that some products or companies are able to build up high brand recall and brand loyalty in the minds of their customers? For people to come and hire you, or buy from you in droves, your brand needs to be crystal clear, attractive, exciting and powerful. In fact your brand needs to be powerful enough to rouse your customers into action, and at the same time it needs to actively express you, what you're about and your uniqueness. Once you're sure of your brand you also gain a tangible and easy way of talking to people about what you do. It makes it so much easier to do your marketing when you have it clear in your mind what it is you're selling in the first place. 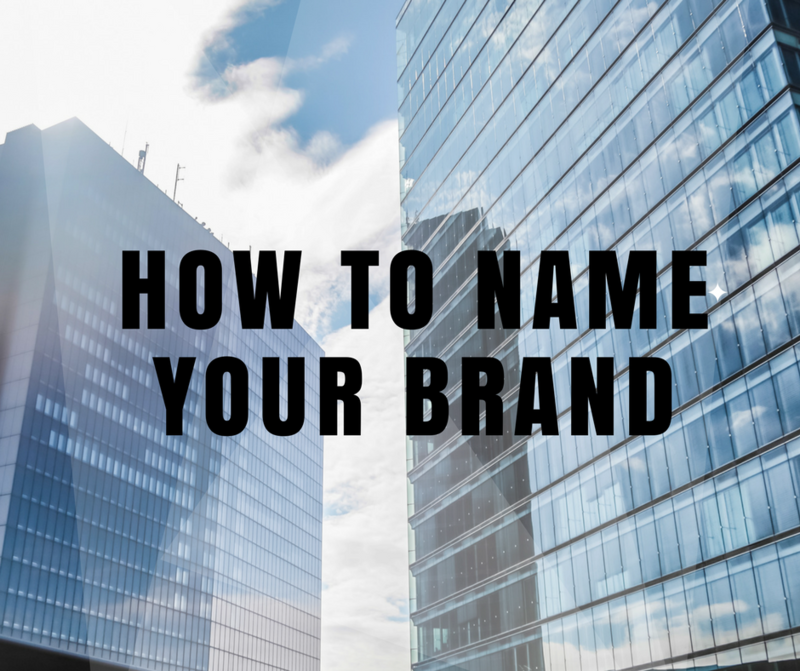 When you're creating your brand, you are creating a memorable marketing message that will inspire people to take action and choose you over your competitors. Your brand is the core of what you do. What feelings or emotions does your business inspire in you and in your customers? Did you know that peoples' decision to buy is based on emotions, not facts? Think like your potential customer, try to get inside their head, and see your products or services from their point of view. How do they experience what you do, and how does it make them feel? What is it you do that makes you stand out from the crowd? If you don't think you do, then you need to think of a way that you can, because your brand should be somehow different from everyone else's. Its not enough to be just the same as others but better. What are your best abilities? Do you know your greatest strengths? Choose an unbiased person, who knows you well, to help you decide what your top attributes are; your brand should be based around your unique strengths and abilities.